THIS IS IT: the beginning of a new adventure, a new chapter in your life, a new opportunity to forge your identity in a fresh setting. 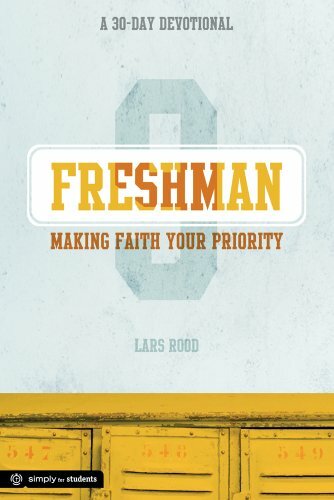 Your freshman year marks your first time for every high school experience: your first day, your first football game, your first pop quiz, and even some of your first major temptations. It's also a year filled with some really important questions: How can you make wise choices? How can you create good habits? How can you make faith a priority, not just another "thing" in your life? YOU'RE NO LONGER THE NEW KID ON CAMPUS. But you also don't run the show. Welcome to your sophomore year of high school. 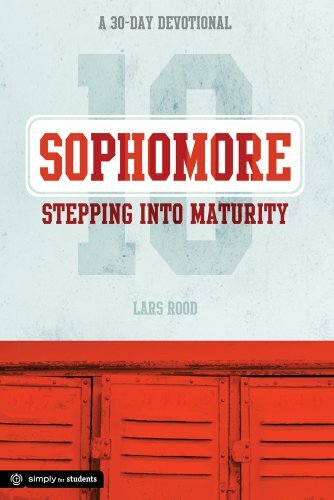 Some teenagers view this as their year to waste, but it's really your chance to be different, to find ways to step into maturity, to look for opportunities to help others, and to prepare for your elevation into the upper classes next year. THIS COULD BE THE MOST IMPORTANT YEAR OF YOUR HIGH SCHOOL CAREER but it may not always feel like it to you. As a junior, you'll qualify for varsity sports, lead roles in performances, and leadership positions on campus. You'll feel a new sense of significance. Yet because you're not a senior, things won't quite feel perfect or resolved. THIS IS IT! You've reached the pinnacle of the high school food chain! You've finally become a senior! 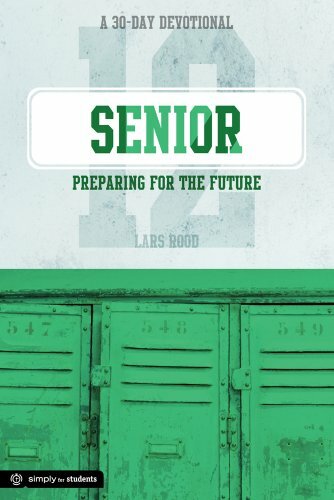 Here's the crazy thing about your senior year: It often starts with a sprint as you finish applications, make big decisions, and prepare for life after high school. But then you wait. And then senioritis usually kicks in. 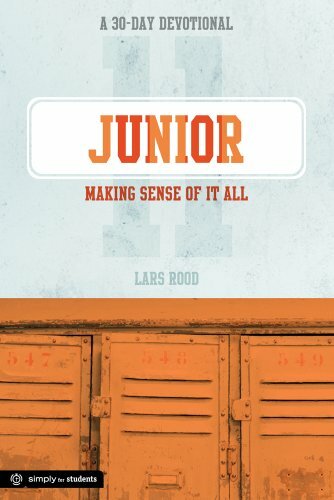 Lars Rood remembers what his senior year was like, and as a pastor and a former teacher, he's talked with countless students about how this one year is both an end and a beginning. What legacy have you left? How do you deal with disappointments and regrets? What does it mean to truly let God lead you? What is saying goodbye so difficult?